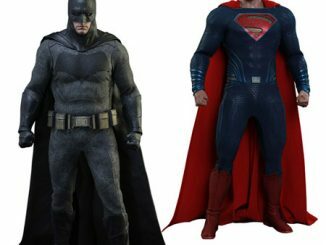 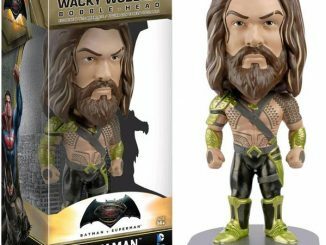 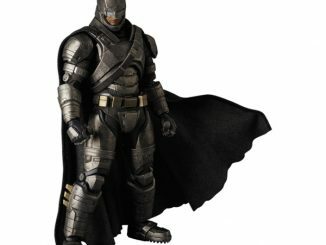 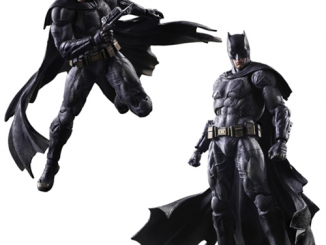 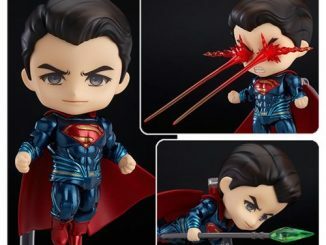 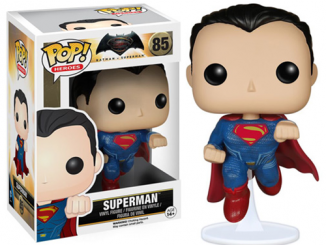 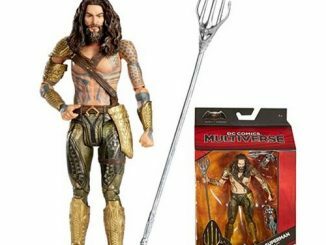 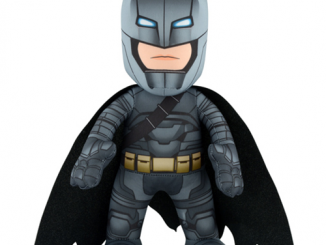 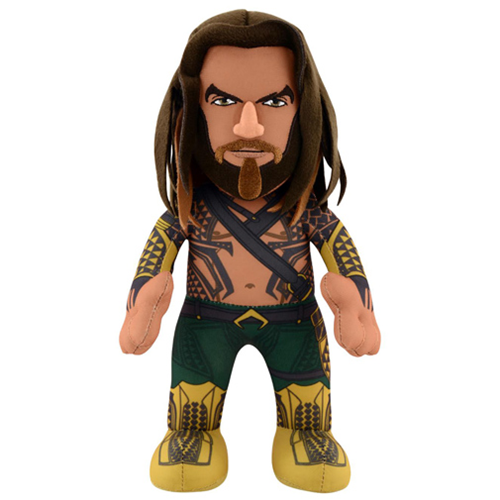 The Batman v Superman: Dawn of Justice Aquaman 10-Inch Plush Figure lets you cuddle with one of the heroes who makes an appearance in the film that is totally, completely just a sequel to Man of Steel and nothing else. 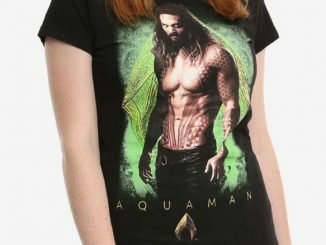 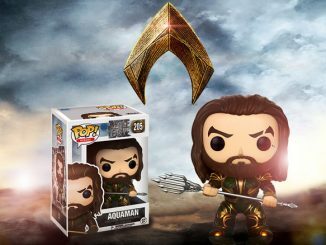 Not much is known at the moment about the mysterious ruler of Atlantis known as Aquaman, except that he looks more awesome than ever with Jason Momoa playing the part. 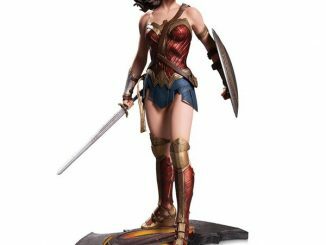 The figure stands approximately 10-inches tall and is probably a bit more squishy than the actor himself. 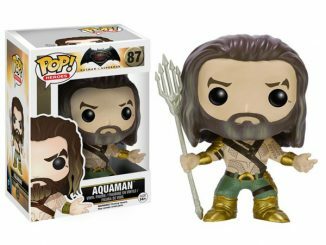 The Batman v Superman: Dawn of Justice Aquaman 10-Inch Plush Figure will be available March 2016 but it can be pre-ordered now for $19.99 at Entertainment Earth.